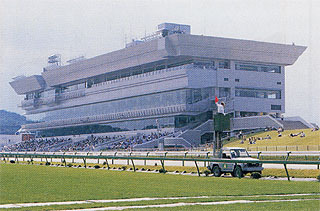 Built around the themes of spaciousness, nature and interactions, this racecourse opened in April 1996. It is a beautiful racecourse with a view to the north of Mt. Iwate, the highest peak within the prefecture. 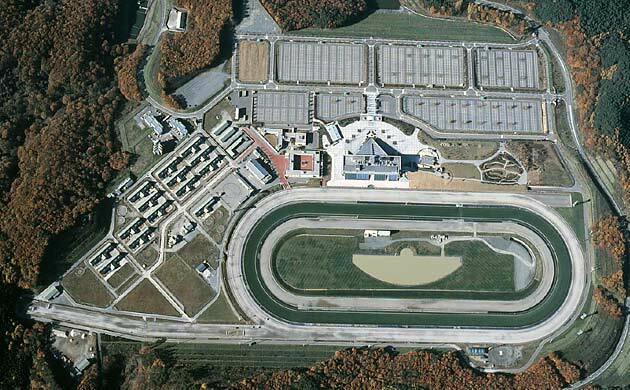 It has a wide dirt course with a grass course inside it. It is nicknamed Oro Park, after the Latin meaning for "oro," which is a deep greenish gold. 20 minutes from JR Morioka Station; 25 minutes from Tohoku Highway Morioka-Minami Interchange. 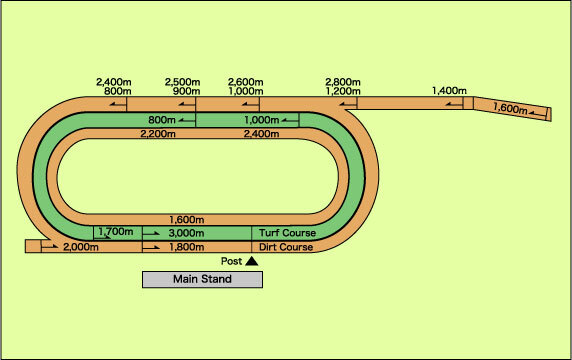 On days when races are held, free shuttle buses run between the Morioka Racecourse and JR Morioka Station and other locations.